Cameron Irrigation can design, supply and install irrigation systems to suit many crops from Large boom irrigation to drip irrigation for high quality fruit and vegetables to sprinkler systems for low precipitation rates overhead irrigation. 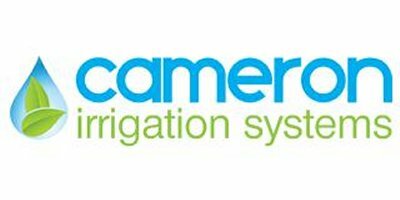 Cameron offer a high standard of products and source these from worldwide major manufactures giving our customers the most modern and efficient irrigation available, with highly efficient and environmental friendly irrigation systems to all applications within the agricultural industries. No reviews were found for Agricultural Irrigation. Be the first to review!